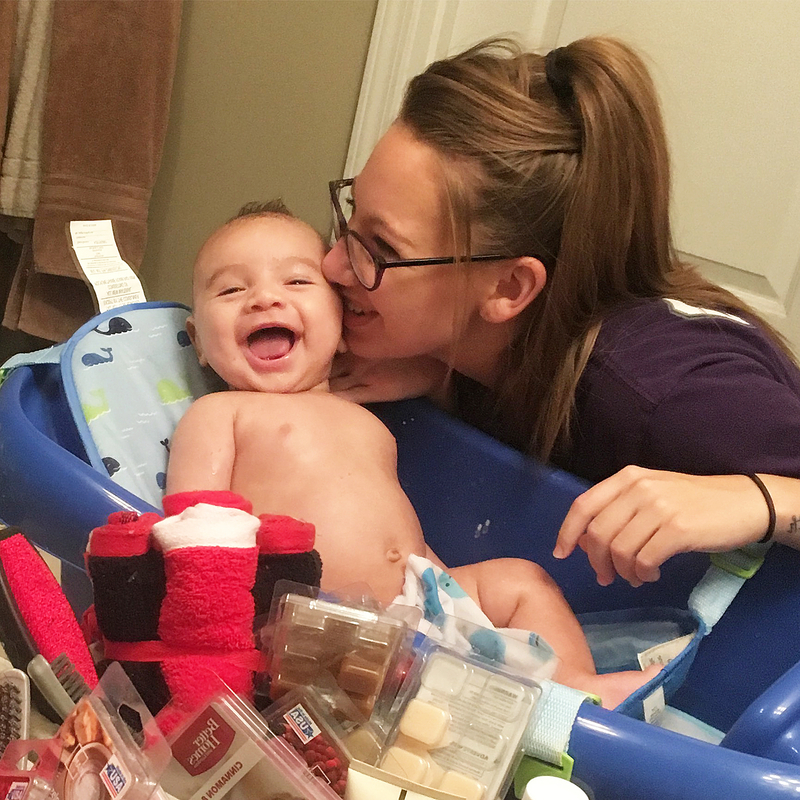 New mom Lexi Sinclair was playing at the pool with her 4-month-old son, Christian, when she received some unsolicited advice about her choice of swimwear. In an August 2 Facebook post that has since gone viral, the 21-year-old from Kansas City, Missouri, chronicled her exchange with the body-shaming stranger who approached her as she was tending to her baby. The post has been shared more than 23,000 times. Sinclair tells Us Weekly that while she wasn’t offended by the woman, she worried about her next victim. 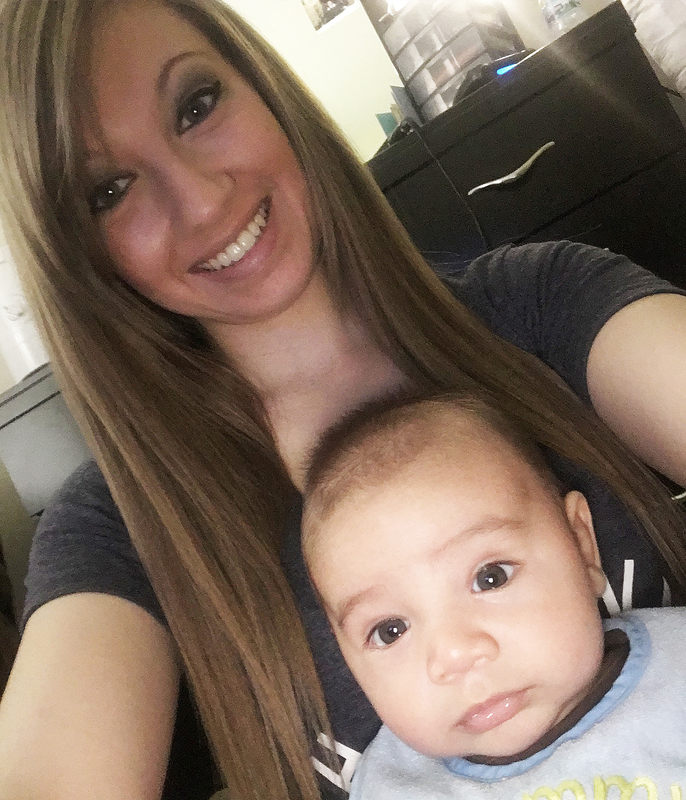 “I was hurt for other mothers that don’t have the confidence that I do,” she says.